We will show you around, but we just ask that you excuse the mess. It is difficult to keep things neat and tidy with shipments, orders, and product coming and going. As you enter our shop, it may take a few moments to adjust your eyes to all the interesting items and props we have laying, leaning, & hanging everywhere. As customers have said, "It's like I'm a kid in a candy shop". 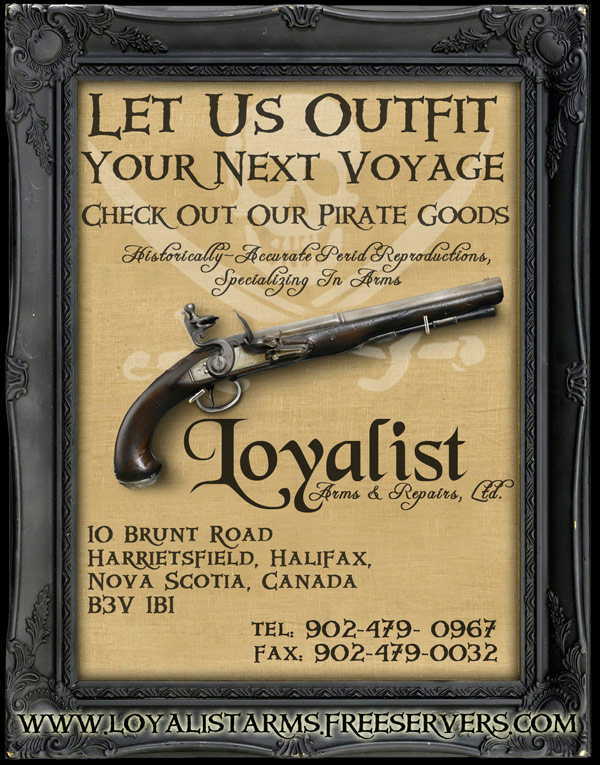 Our shop is a favorite place to visit for reenactors, hunters, collectors, movie prop makers, and more! Click on the links below for your virtual tour of our shop. We hope you enjoy!